This thread is the PES 2016 version for the Season 2016. 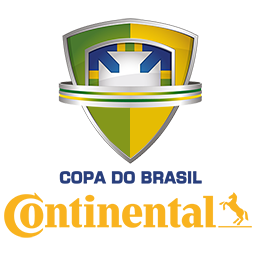 You'll find everything you need to edit the Brasileirão teams up to date. Face Builds are done by the person who's name you see. Stadium Settings done by ???. Brasileirão Banners done by ???. 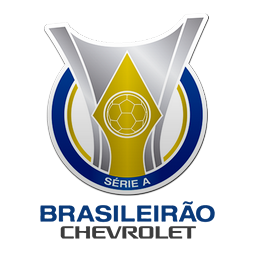 Brasileirão Rivals done by ?? ?.